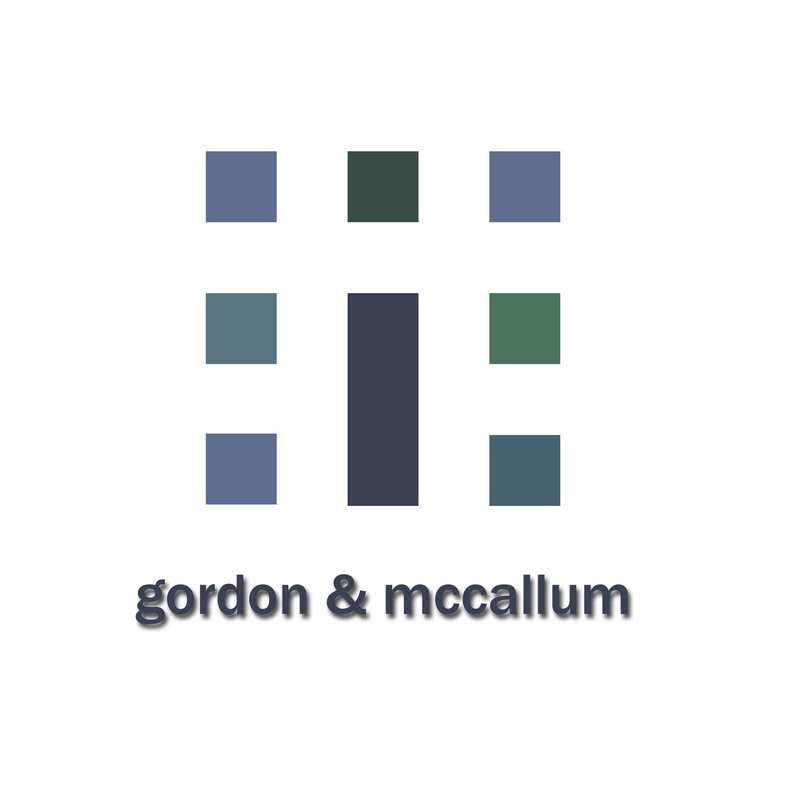 Prior to setting up Gordon & McCallum in 2009, David was Global Head of Custom Research for the Nielsen Corporation, covering over 70 markets worldwide with revenue of around US$300million. Currently based in Australia, he first moved to Asia-Pacific in the mid-80s where he ran Survey Research Singapore, taking it from an ad hoc research house to a full service agency, incorporating the countrys TV audience currency and a national retail tracking panel for the fmcg sector. In 1992, he went to Japan, initially to re-build ASI (later ACNielsen Japan), then to assume leadership of ACNielsens Asia-Pacific custom research business, comprising North, South, and South-East Asia as well as Australia/New Zealand. A professional statistician by training, David spent his early career in the UK with leading customised research agency Marplan and retail measurement specialist Retail Audits Ltd. He was also an active member of the UK MRS, heading the Societys education program planning team and was regular speaker on several training courses. 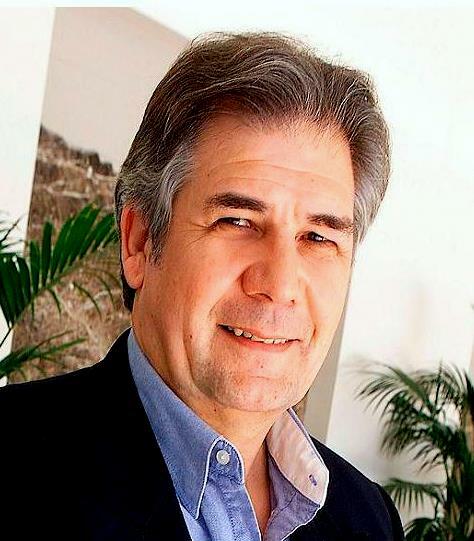 He has presented several papers on research methods, industry issues, and case studies at conferences held by ESOMAR, the American Marketing Association, and the UK Market Research Society amongst others and contributed articles to several publications including Marketing Magazine, Campaign, and the 2008 ESOMAR Global Market Research Report. One of Asia-Pacific’s most experienced market research professionals, Alastair has provided support to clients in sectors ranging from consumer goods to telecommunications and social policy. Before the setup of Gordon & McCallum, Alastair held a variety of senior roles with the Nielsen Corporation. His global responsibilities included driving Nielsen’s proprietary brand health and customer equity services (Winning Brands and eQ), and heading their Custom Research R&D function. He has held managerial and research positions throughout Asia at regional (Head of Custom Research in Asia-Pacific) and local level (including Managing Director of the Nielsen companies in Philippines and Malaysia and Board Director in Taiwan). Prior to his work in Asia Alastair was a Partner in Applied Research Consultants, a New Zealand consultancy providing research advice to major political parties, financial institutions and government departments. An experienced market research trainer, Alastair has also been a regular speaker at international marketing and research conferences. 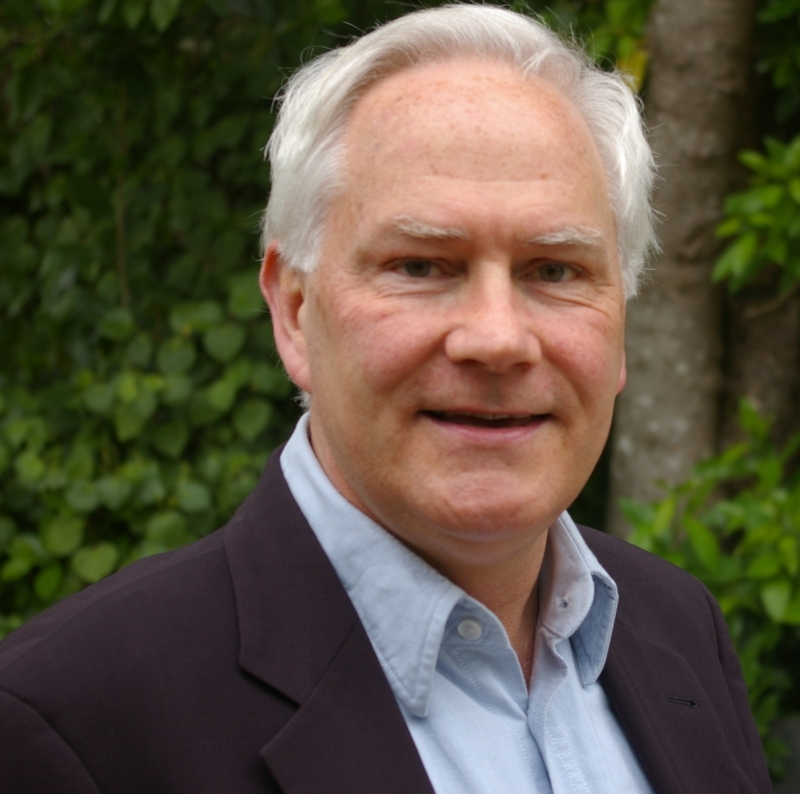 Alastair holds an MA (Hons) in Political Science from the University of Canterbury and is a Fellow of the New Zealand Market Research Society and a member of ESOMAR. Alastair has particular expertise in the areas of brand health management, brand equity and advertising communications research. His core interest is in helping agencies and clients work together to design staff development and research systems that combine both improvements in productivity and an increase in “insight value”.